Providing Western New York with dependable equipment and tools. 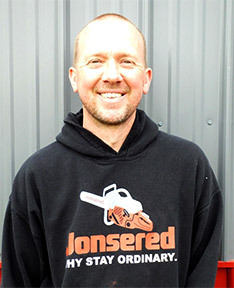 Our knowledgeable staff is ready to help you get the job done. Rent or buy, you decide. Many of our items are available new or used. Our East Aurora hardware store has a full lineup of tools, hardware and supplies for your next project. We're always expanding. 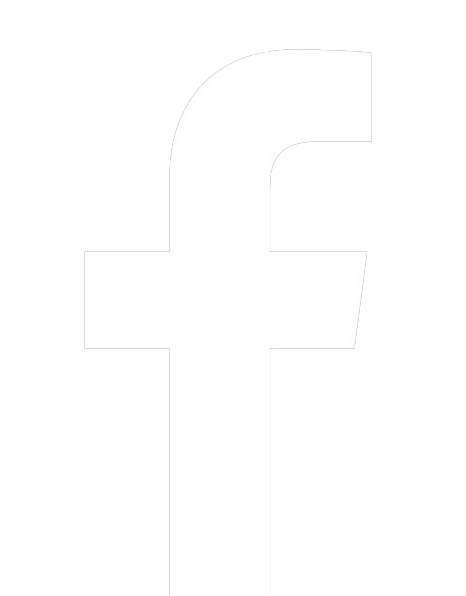 Stop in and see what we have. 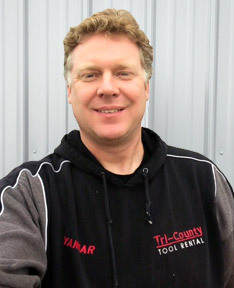 In 1983, Tim’s father, Mike Sr., established Tri-County Tool Rental in Arcade, NY. 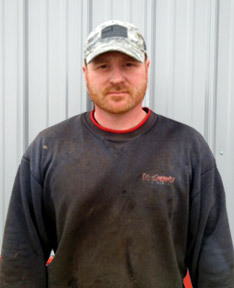 Tim has worked in the family business since its inception. 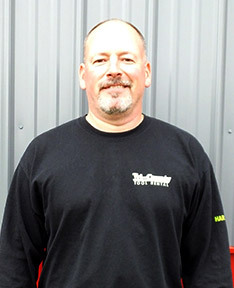 After serving in the US Marine Corps from 1992-1996 he returned home to attend night school and attained the management role at the newly opened East Aurora location. Tim lives in Arcade with his wife and two children. Steve has been with Tri-County c.2013. 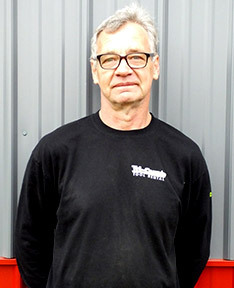 He is a former certified nurseryman and had been in the industry for 30 years. His lawn and garden and DIY skills are sure to come in handy when you’re contemplating a project. When he’s not at Tri-County you’ll find him enjoying photography, fishing and working in his greenhouse and vegetable garden. 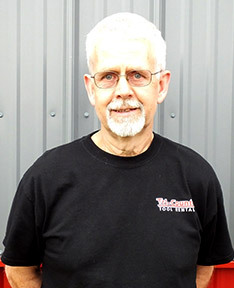 Mark’s our customer service, auto glass, and mechanical pro with 30 years experience. He has been with Tri-County c.2015. Check the local waterways to find Mark kayaking or trap shooting on his down time.